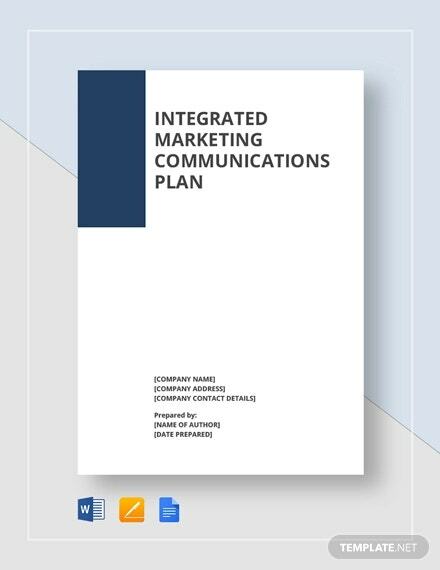 Integrated Marketing Communication Plan Template is more of talking to customers about the benefits of a product or brand that you intend to sell rather than just telling them to buy the brand. 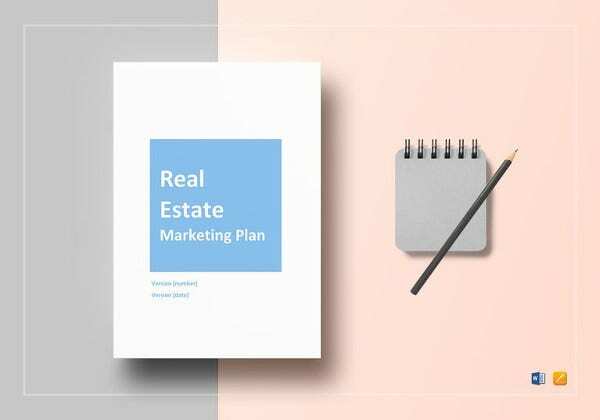 In fact, if all you sales and marketing plan has is making people to buy the product by just letting them know that you have a product that they may want to try, then you can be sure that your marketing is going to fail. 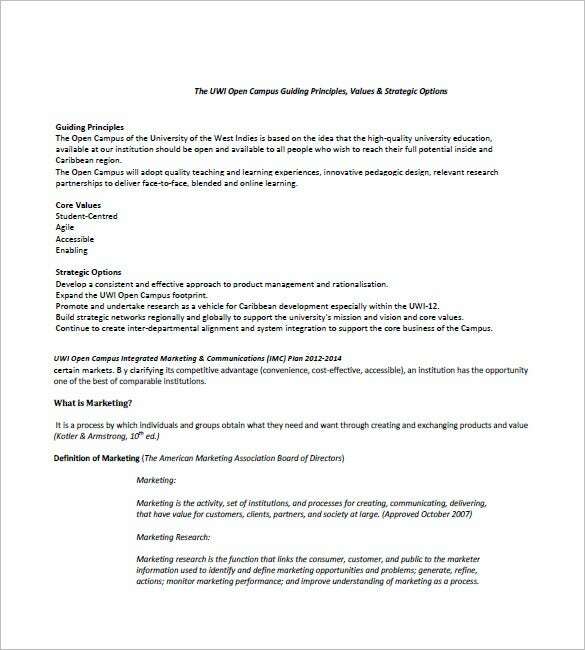 open.uwi.edu | Check out How To Develop an Integrated Marketing Communication Plan Template which gives the perfect definition of Marketing and also deals with the strategic options and Open Campus Guiding Principles of UWI. 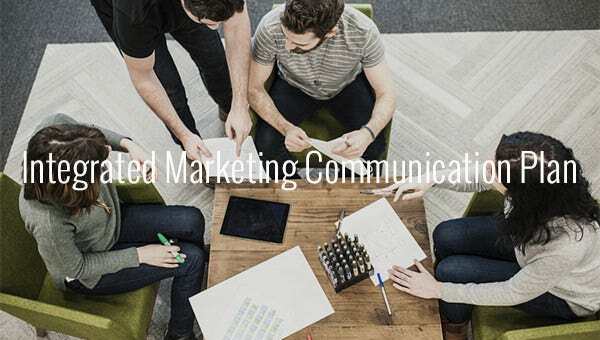 theseus.fi | Check out Developing an Integration Marketing Communication Plan which is an extensive research report for a producing company in a tabular format. 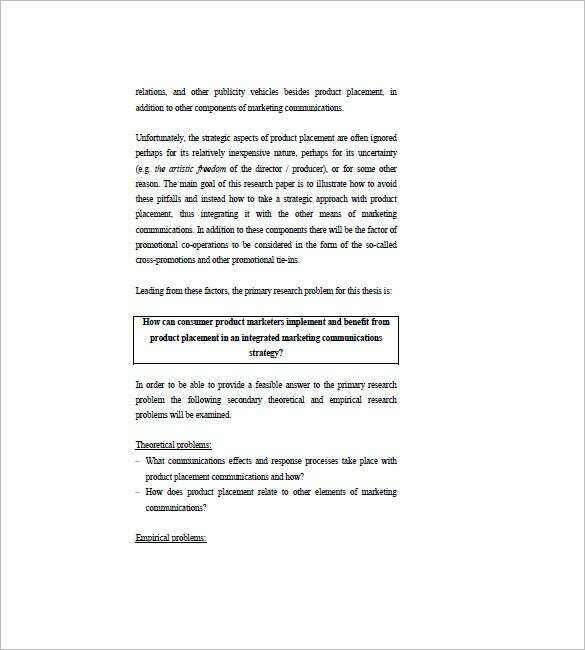 It deals with major findings related to marketing communication campaign. 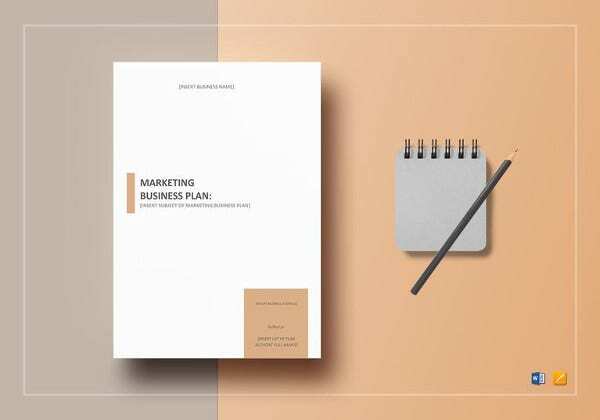 doria.fi | Go through Sample Pitch a new Integrated Marketing Communication Plan Template to get desired information about the theoretical and empirical problems, marketing strategies, plans, etc. 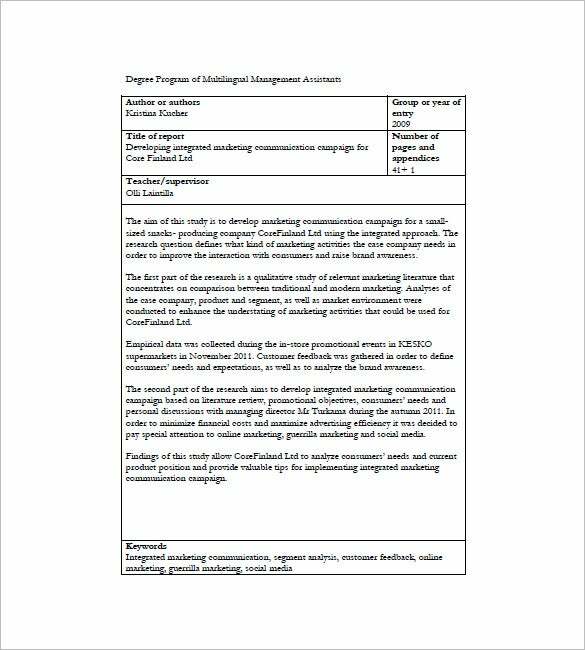 2011.colloquium.cochrane.org | Check out Integrated Marketing Communication Plan to Your Client Sample for a detailed executive summary of Marketing Communication Plan. 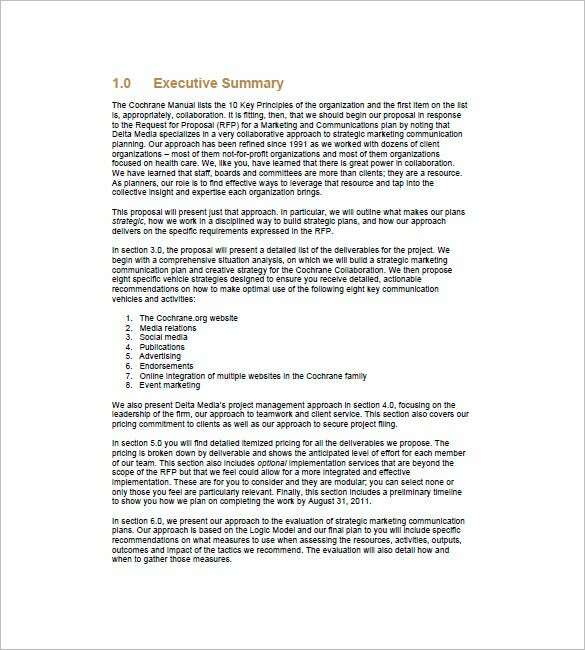 The key marketing principles from the Cochrane Manual have been stated here. 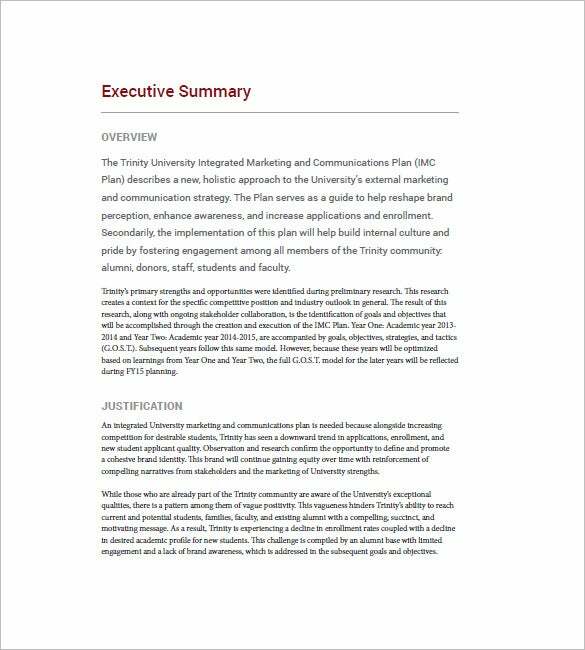 marketing.trinity.edu | Check out the Integrated Marketing Communication Plan Sample that discusses about what Integrated Marketing and Communications Plan (IMC) of Trinity University in this case is and justifies its need in an elaborate executive summary. 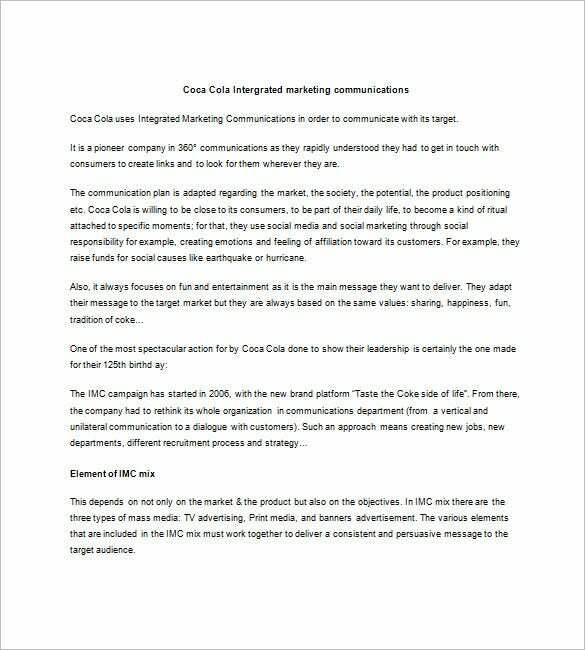 The Integrated Marketing Communication Plan Template of Coca Cola is the perfect example of a well developed marketing communication plan by a soft drink company which points out their fixed targets and dedication ways of achieving them. 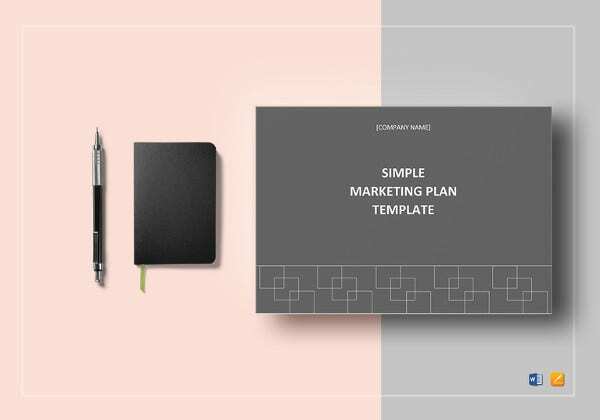 Even if you are using the best excel, pdf or word template to write the marketing plan, you will always fail if your goal is just to make a sales pitch. 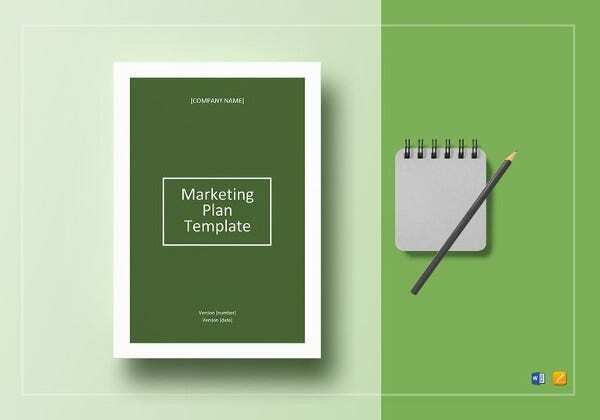 Get a template in the bet format download and then use it to write a marketing plan that communicates to the target market in a manner that they can understand. It should be more about them, and not you.